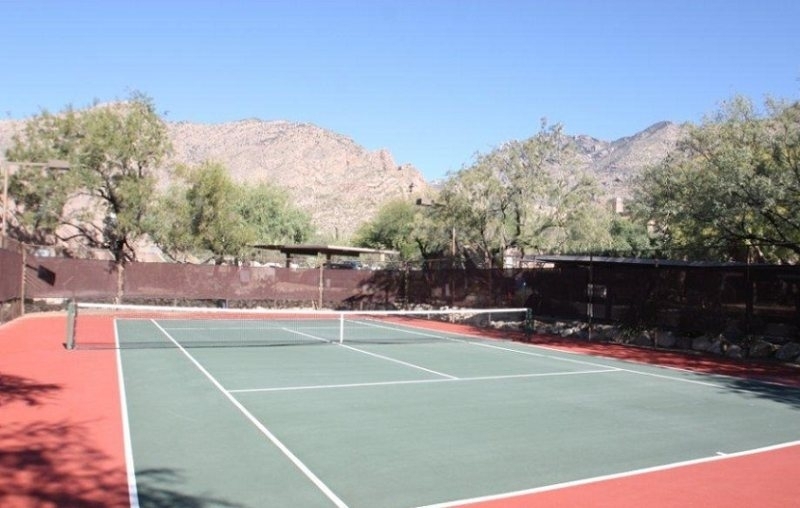 The beautiful community of Canyon View in Ventana Canyon is located in the incredible north east foothills of Tucson next door to the incomparable Loew's Ventana Canyon Resort at the top of Kolb Rd. 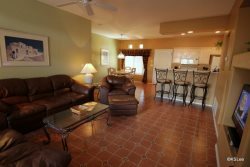 Two heated swimming pools, two spas, tennis courts, fitness center, business center and club house. Located on the Ventana Canyon hiking trail. Full trail access provided during your stay. Covered, reserved parking. Rates are seasonal. 6655 N Canyon Crest Drive, Tucson, AZ 85750.